I find it annoying when men can do things better than I can. Like a hair bun or ponytail. 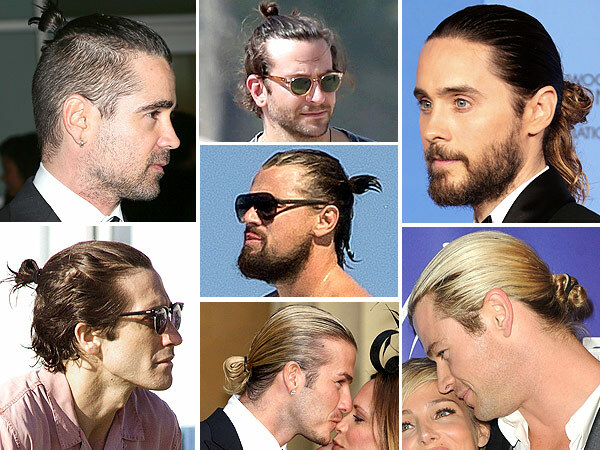 I’ve had long hair for a long time and my buns and ponytails never look as good as theirs. Men can fix their hair so that it comes out looking gorgeous and effortless while I spend hours trying to get the same effect with little to no success. Even when their hair is down it looks amazing! Men can even put on makeup better than I can, especially the smoky eye! It is so frustrating. I have been struggling with make-up since I was a preteen and still haven’t gotten the hang of it. Make-up is so annoying that most days I don’t put any on. Luckily, I have great skin – at least I have that going for me. What it really comes down to? It looks like I need a man to help me be more feminine. Also, is there anything that Jared Leto* can’t do? * disclaimer: I’m indifferent about anything Jared Leto; I just thought it was funny that his image kept popping up when I googled images.